We work for the wellbeing of young people in cities through the development of creative, activist, and resilient urban space. Looking for an opportunity to contribute to something meaningful, put knowledge to practise, and gain experience with development projects? Interns play an important role in Dreamtown's work with creating space for young people through our projects. 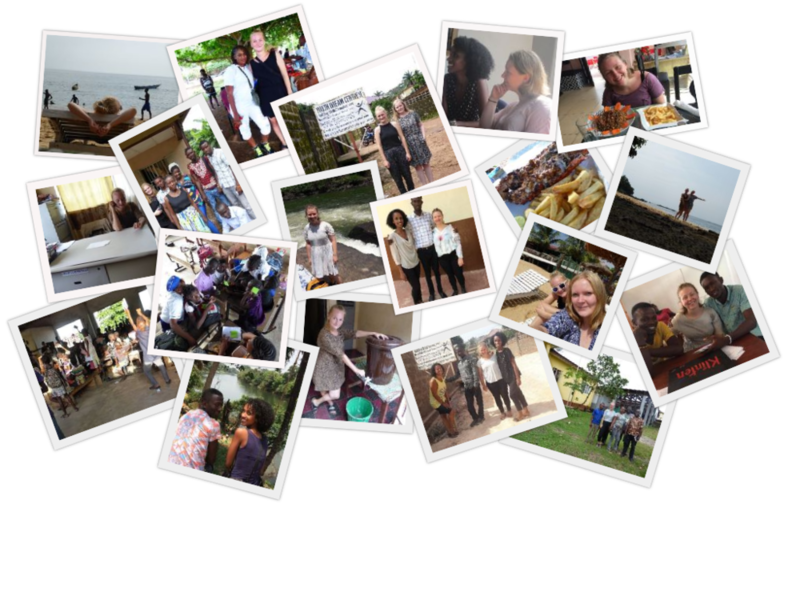 For several years, we have had interns in Sierra Leone working closely with our local partners in the actualisation of our project activities. If you are interested in learning more about the opportunity for volunteering as an intern with Dreamtown, feel free to get in touch at dreamtown@dreamtown.ngo.